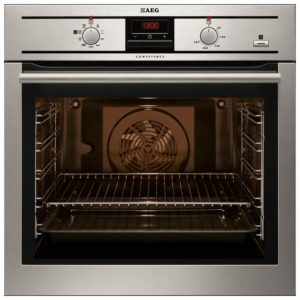 With plenty of style and performance, this brilliant single oven from Smeg offers the functions you need to cook up all your favourites with ease! There’s a generous 70 litre capacity and a handy 9 cooking functions available, including Grill, Fan Assisted and Defrost. 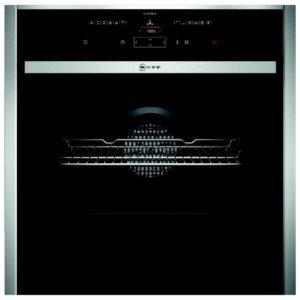 There’s even a Proving option, perfect for aspiring bakers! 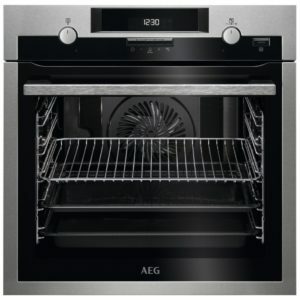 Pyrolytic Cleaning means you can wave goodbye to scrubbing out the oven, it simply burns away food and spills to an ash, just needing a sweep down once completed. 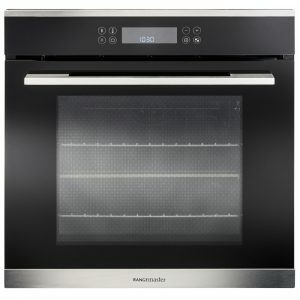 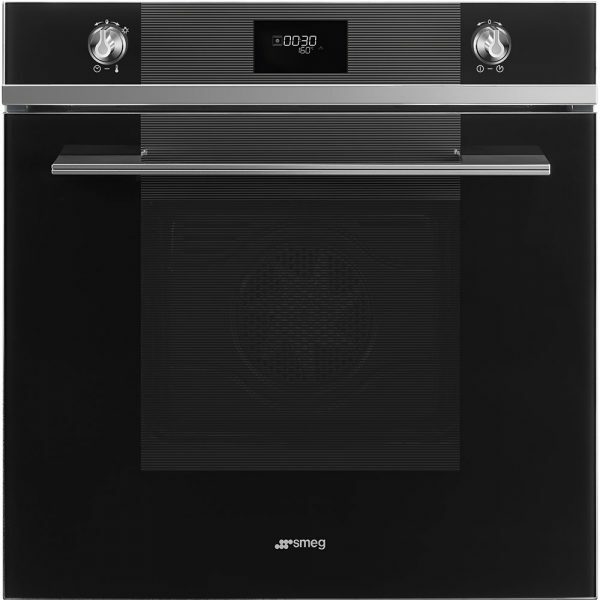 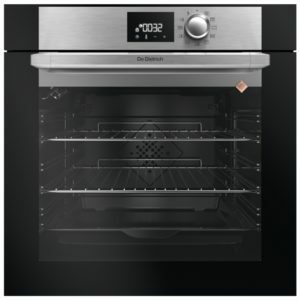 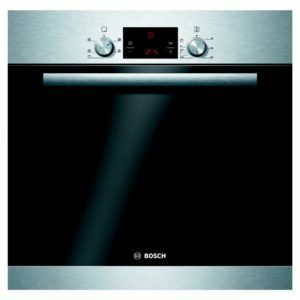 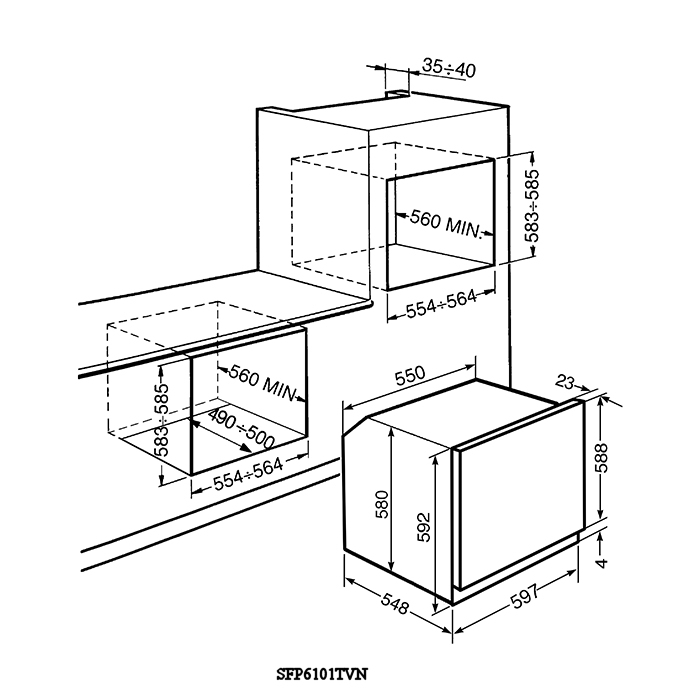 Finished in stylish black, this oven will make a stunning addition to a modern kitchen and can be installed under a worktop or in tall housing.